The Killer Hill book contains an explanation what the Killer Hill Weekends are. A resume of each Killer Hill weekend and the Killer Hill 'Hall of Fame' are also included. 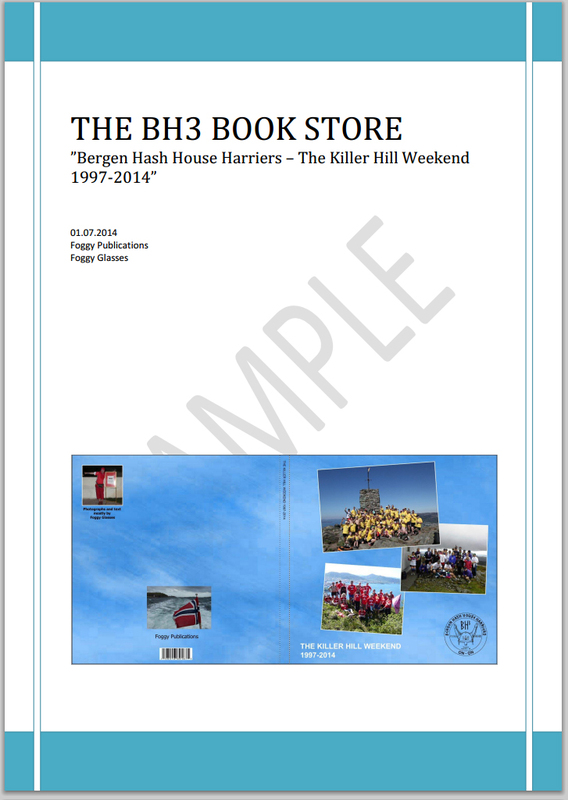 The latest version of the book includes Killer Hill weekends up to and including the 18th Killer Weekend in 2014. 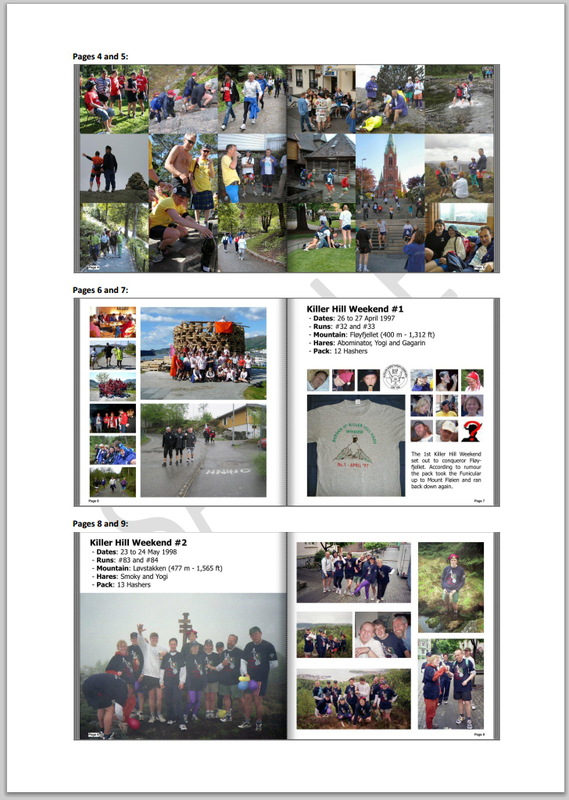 Click here to open a PDF file showing what is included in the book.